A printed copy of Vivid by Tin Can Knits and your choice of colours in Izzy Lane 4ply. 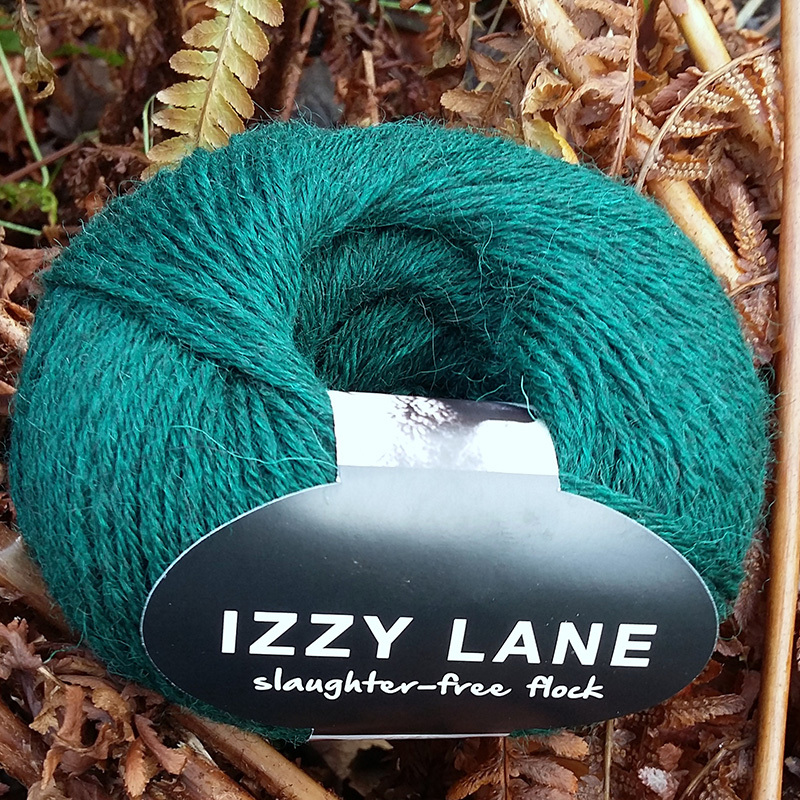 Izzy Lane 4ply is available in 50g balls in 15 colours. You can choose your yarn colours when you add this item to your cart. For 4ply weight yarn, the suggested needle size is 3.75mm, and one square measures 19cm x 19cm and uses 65m of yarn (approximately). 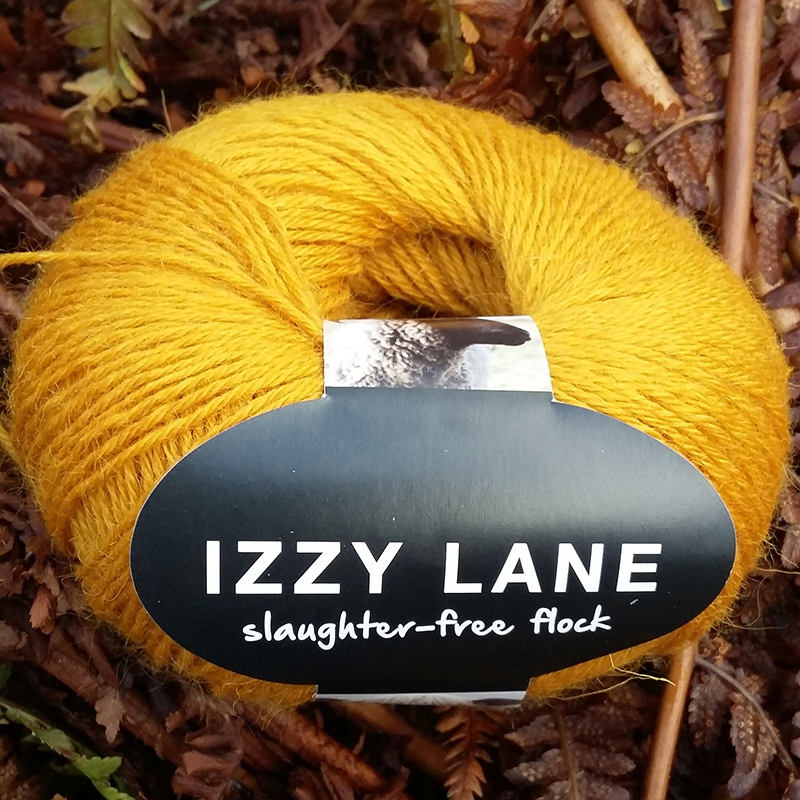 Two balls of Izzy Lane 4 ply should be sufficient for five squares, so if you want solid coloured squares, choose an even number of balls in each colour.